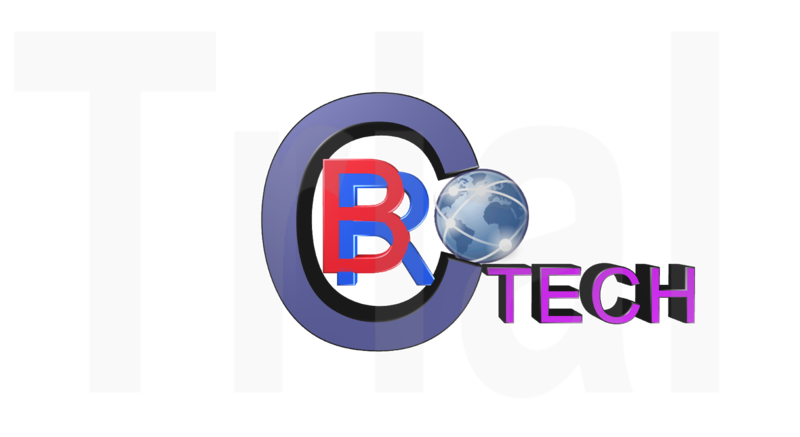 We provide you latest technology news and gadgets review. In our site you gate Honest reviews of gadgets and some pros and cons of gadgets. We provide you details about upcoming gadgets like : smartphone, tablets, computer, and accessories etc.